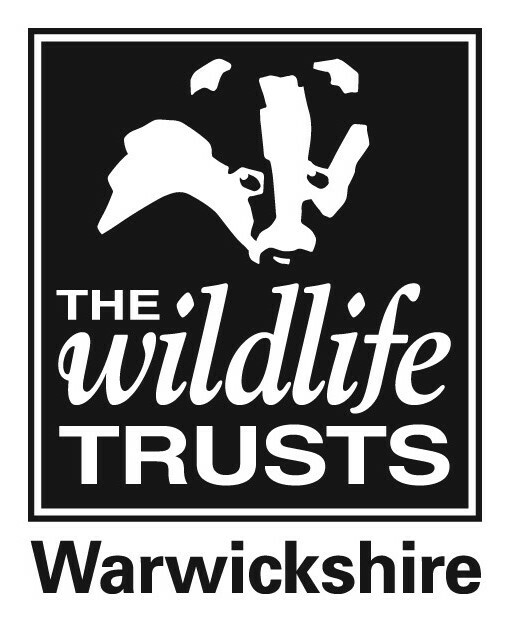 Love Warwickshire's wildlife? Support us today! There are so many ways to help wildlife and protect wild places in our region. You can volunteer your time to look after and maintain our nature reserves by joining our Nature Force Volunteers or join our Survey Force Volunteers who help to record the wildlife found on our nature reserves and project areas. You can also help wildlife by raising funds to support our project and community work or you could be one of our pin badge box volunteers. We have a small army of volunteers of all ages and abilities doing their bit to help and you can be part of this too. Donations, however small help to support our work allowing us to maintain and purchase essential equipment and provide training for our staff and volunteers. You can also leave a lasting legacy in your will, purchase a woodland dedication or a commemorative memory leaf for a loved one. If you run a business and feel that your organisation or staff would benefit from contact with nature or feel that your company can offer support for our work, please get in touch. Find out how to buy your tickets now!